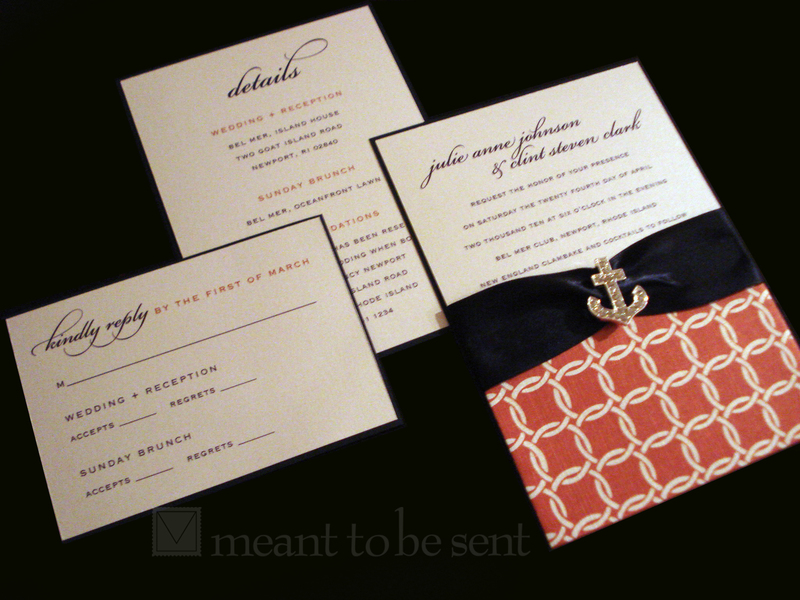 brand new designs to share! 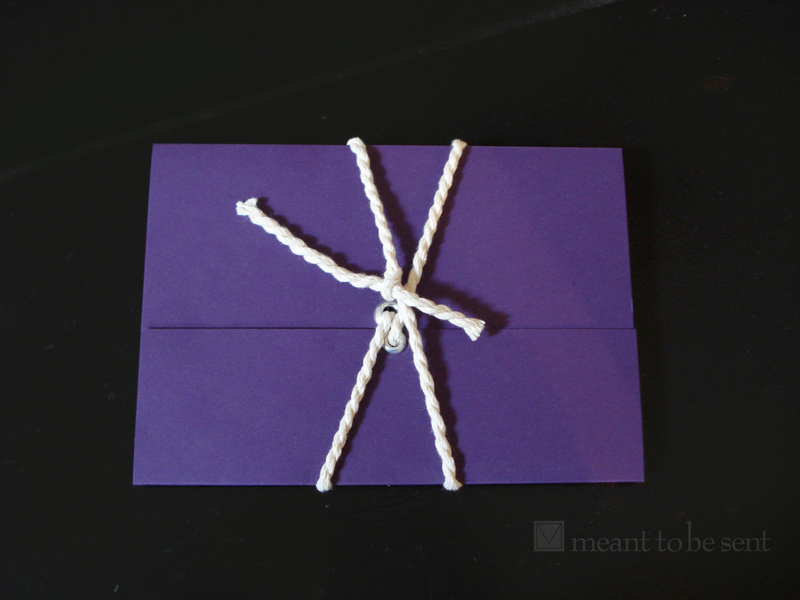 a super cool fourth of july inspired invite (think crystals and fireworks!) 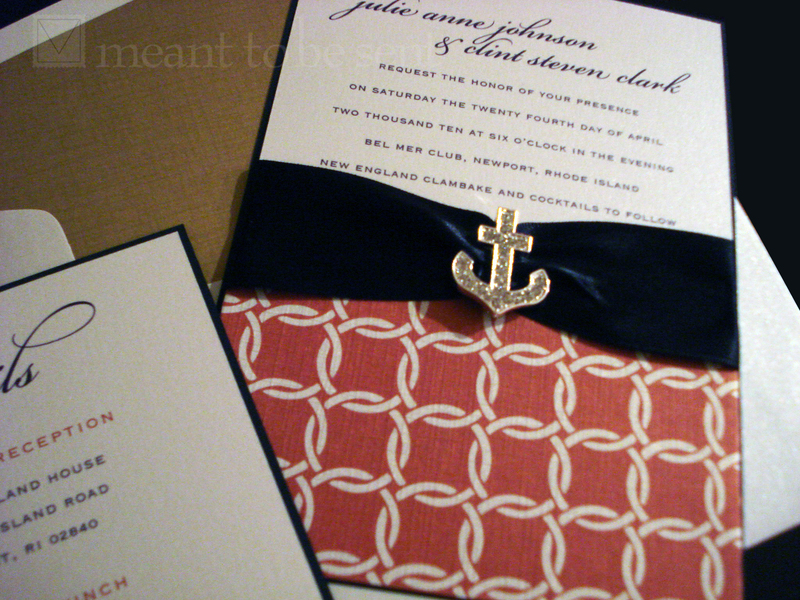 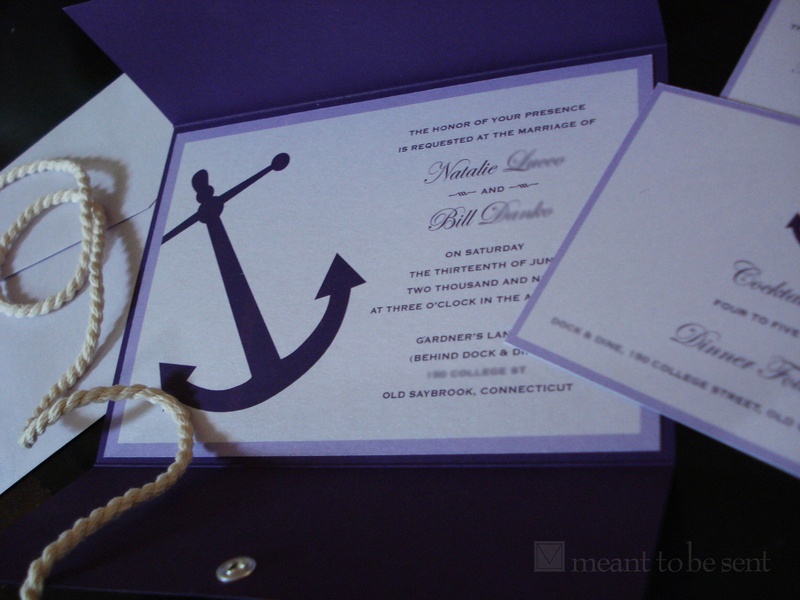 a stylish nautical invitation with some sparkle, new peacock designs, a passport invitation, a carnival poster invite, a shimmery winter birch bark invitation, coordinating items and more! 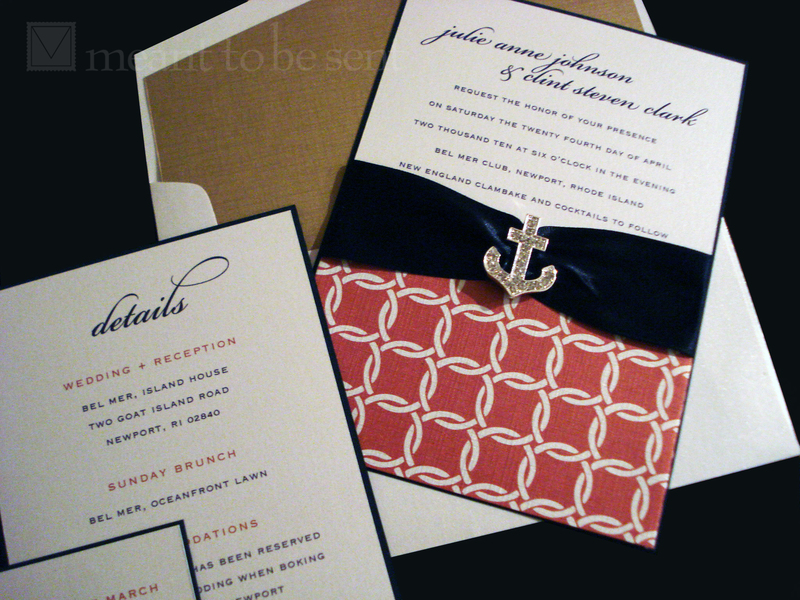 with a wedding in nantucket, this fresh take on nautical style was just what this couple was looking for. 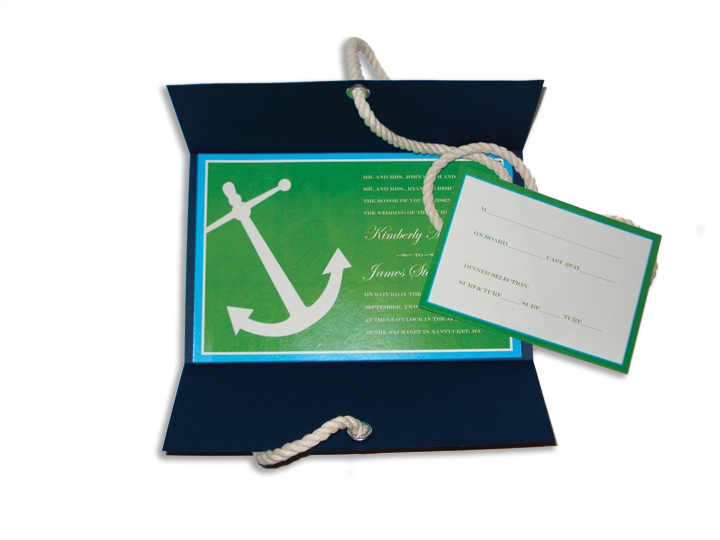 the crisp navy and bright green and blue go perfectly with the authentic rope and gromet accents that really pull the look together!